Pustak Ka Vivaran : Bharatiya Vaadmay jitana mahatvapoorn hai utana hee usaka saanskrtik itihaas bhee. darshan aur vigyaan hamaare saamaajik jeevan ke pratyek ang ke saath pratikriya karate hain. atev inakee paramparaon ke adhyayan mein vidvaanon kee abhiruchi ka hona svaabhaavik hai…………. 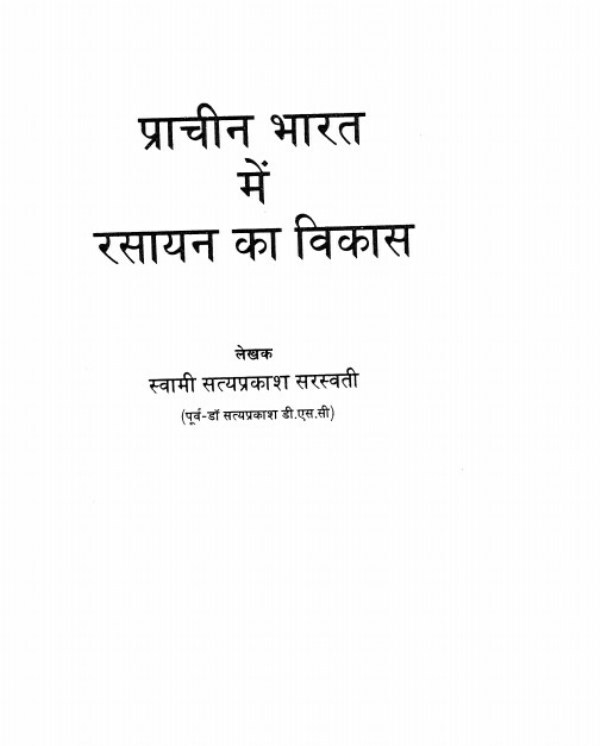 Description about eBook : The Indian history is as important as its cultural history. Philosophy and science react with every part of our social life. Therefore it is natural for the scholars’ interest in their study of traditions……………..